Chemical process industries often handle, store and transport chemicals which are flammable and/or toxic. Also, often, processes are employed which are carried out at high temperatures of pressures. These happenings constitute major hazards which carry the risk of serious accidents. The bigger the hazard, the greater is the risk associated with its existence. Despite the best intentions of the industries not to allow any accident to occur, major accidents keep occurring all over the world. This makes it necessary to develop newer methods with which the likelihood of accidents can be forecast and steps taken to prevent those accidents from occurring. 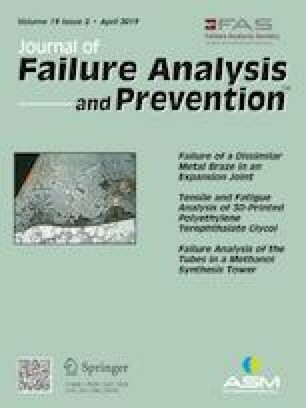 This paper presents an overview of the already developed, and still evolving, methods for assessing risk of accidents in chemical process industries. SAA thanks the Council of Scientific and Industrial Research (CSIR), New Delhi, for the Emeritus Scientist grant (21(1034)/16/EMR-II).